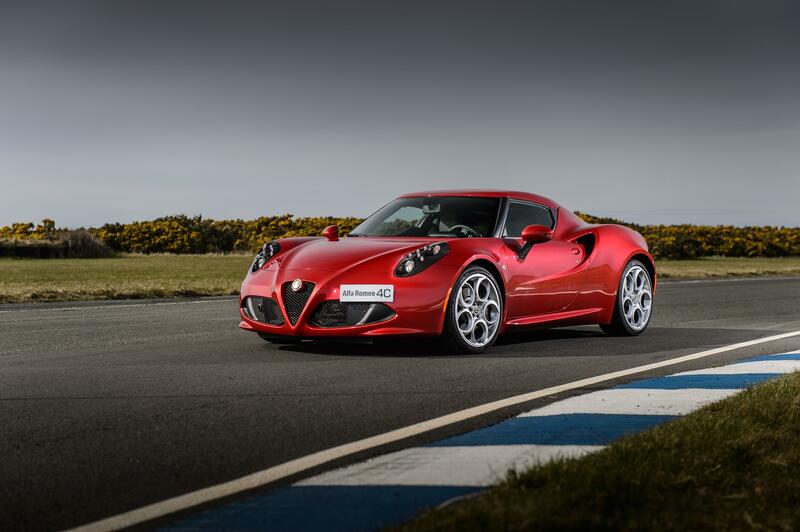 The 2014 Alfa Romeo 4C is the first car produced by the Italian brand in decades that sticks out as something truly special. This flashy motor may well revive and redefine the Alfa brand as a manufacturer we can expect great things from like the glory days of old. Taking its name and soul from the classic Alfa racers of the 1930’s – the 6C and the 8C; The 2014 Alfa Romeo 4C is a super lightweight, mid-engined sports car that is pioneering a supercar style carbon fibre build into a more affordable, large batch form. In short – this seems like a modern interpretation of the kind of car that Alfa used to make before being taken over by Fiat.